Anybody know what a plasma globe is? I actually have one in my office, it's contained plasma inside of a large glass globe- hence the name. As you run your hand along the glass, it follows you with archs of energy- it's a really cool effect. 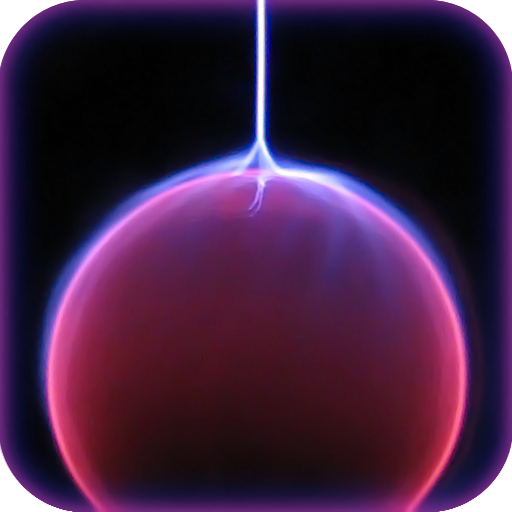 Developer Infinite Dreams has just released a plasma globe sim on the iPhone, and 24 hours later it's been downloaded over a million times. I should mention that it's free. That might have a little something to do with it, but still... even I got it and I have the real deal.